As Season 29 approaches, five players&apos; bans have been lifted. 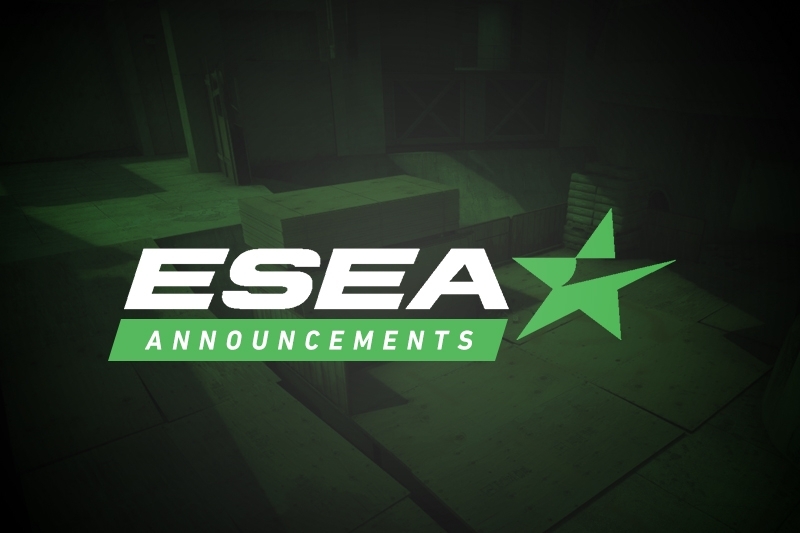 The former roster of FakeOut Nation have been unbanned from ESEA following the end of ESEA Season 28. 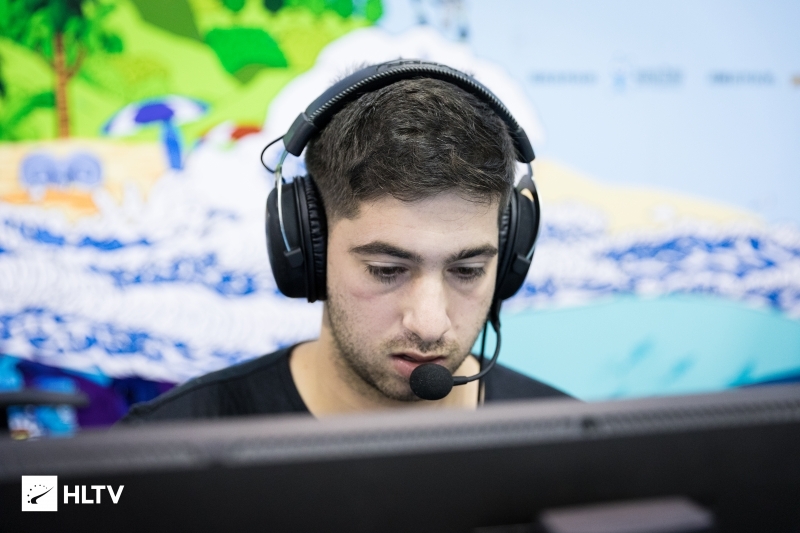 The five players were banned by ESEA in Season 27, following an investigation into a match they played against Bravado. ESEA stated in a blog post that FakeOut Nation were throwing the match in order to change their seeding in the playoffs and better their chances of qualifying for MDL. CMX: "We all have learned our lesson"
As the team were removed from Main and were effectively demoted to Open, it is unknown if the team will be looking to reform for next season. However, lowrider has revealed over Twitter that he will be attending the upcoming Midwest LAN in Kansas City with quick and cmx.